Wheels being an integral part of a bike need to be of good quality. Keeping this in mind we offer Carbon Tubular Road Rim Wheel T88. 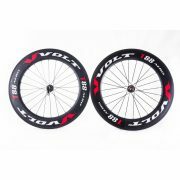 Made from carbon fiber, these wheels are of high quality. 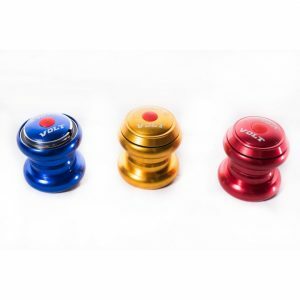 They have enhanced life and can bear wear and tear for a longer period. 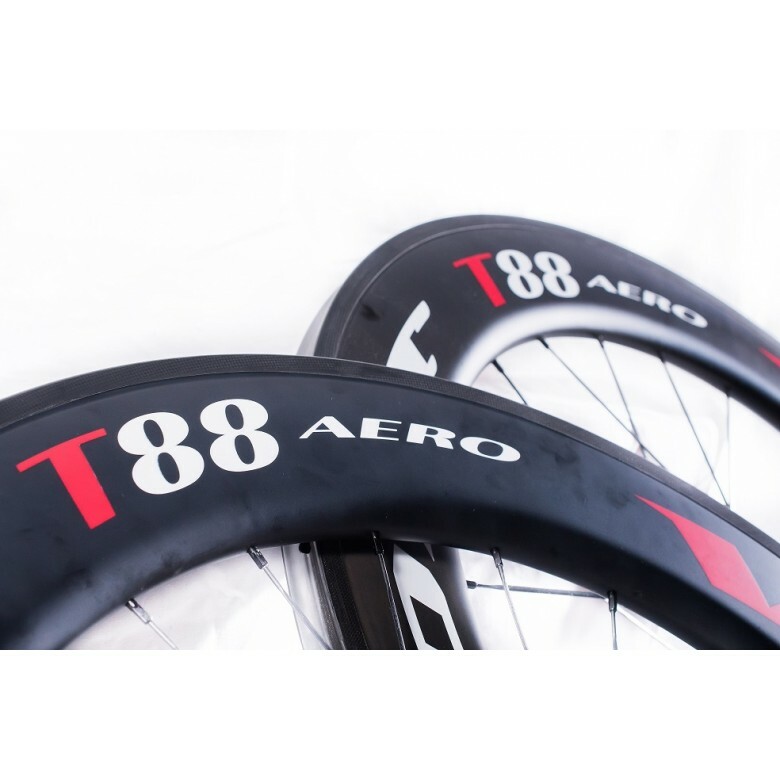 These wheels have rim width 23 mm and rim depth 88 mm, ideal for adult bikes. 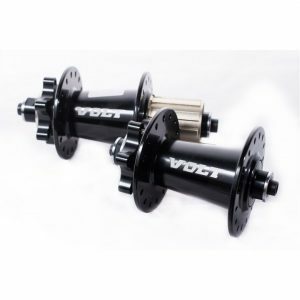 We offer wheels from Volt, a reputed name in cycle parts industry. These wheels come with extended warranty and offer good value for your money. 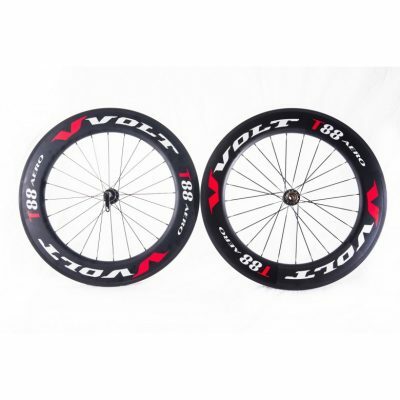 If you love your bike and want only premium parts for it, get carbon tubular road rim wheel for it. 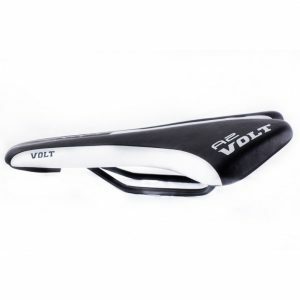 We are a multinational bicycle company providing bicycles for a wide range of cycling needs. 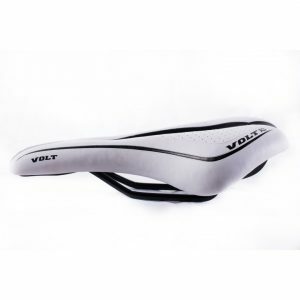 Since 2006 we have been designing and producing bicycles of all types from kids bicycles which instil good and healthy cycling habits in the young, to our top of the line, race-worthy time trial bikes. Each of our bicycles is built with top performance and rider safety in mind. We believe that cycling is about being a safe and smart rider as much as it is about being a strong and healthy one. We care about our riders because we are not just a bike company, we are your cycling companion. © Copyright 2017 Voltbicycle. All rights reserved.